if you purchase articles for a gift and others for yourself, we kindly ask you to write in the order comments which items should be packaged as gift. 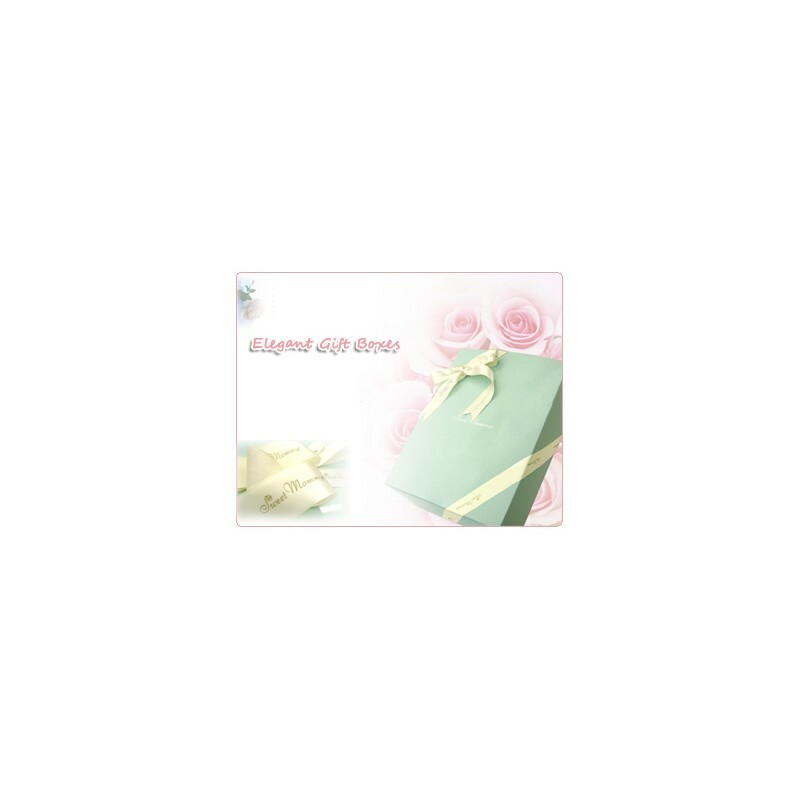 The gift box is a separate purchase item that has to be added to the cart. The size of the gift box (when closed) is 36 x 26 x 6 cm approximately. It can contain one or more items depending on the different size of each item. You can obviously purchase more than one gift boxes. Large items (such as some coats) cannot be packaged in the gift box.